Of the many topics discussed under search engine optimization (SEO), Google local listing has gained increasing importance. Many companies now offer products or services in different cities which has led to the rise in local SEO tactics. However, many business owners and webmasters are often confused between employing a local strategy in search optimization or focusing on a national or international optimization strategy. 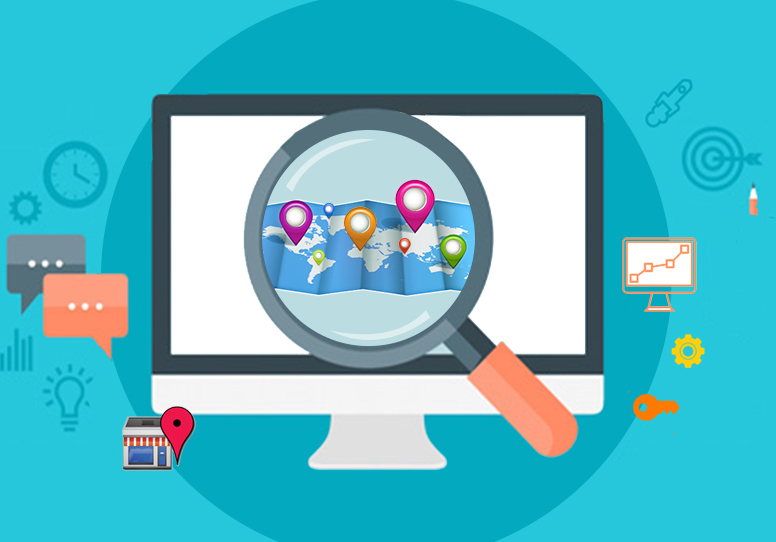 Many experts claim that a combination of the two is most fruitful and business owners should concentrate on optimizing local search as much as national or international search. Customers all over the world now search for products or service offerings through various internet enabled devices. Using Google maps, GPS systems and other location devices, customers are searching for quality products and services within their residential vicinity. If your business is not listed or does not have a high rank then you risk losing that customer to rival firms. Not only is it easier for customers to interact with your brand but it also enhances your organic ranking. Local terms used for on-page optimization and a google listing of your company in a specific region sends positive signals to Google when it comes to ranking it against competitors. Consistent information of a single company always improves search ranking as compared to ones which provide various conflicting data. • It is essential to take ownership of whatever information is already out there about your company. Google your company, change any discrepancies in directories such as the Yellow pages, foursquare, manta, and regularly check that information is up-to-date. Ensure the name, address and phone number are the same across local directories. • Localize title, on-page content and URL for a particular region in which your company operates. 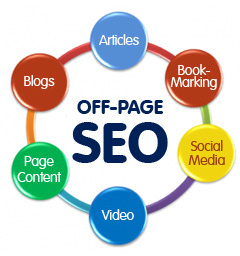 Concentrate on keywords and ensure that it contains the area of operation. For example, use ‘San Diego auto shop’ instead of just ‘auto shop’. • Separate mobile and desktop sites in order to make it easier for searchers to locate you in a region and interact with your company if needed. • For a single business location, it is advisable to use the home page as the address of your business on the Google + local listing. • It is better to list your business in Google plus and maps rather than use pay per click or adwords to enhance local rankings. 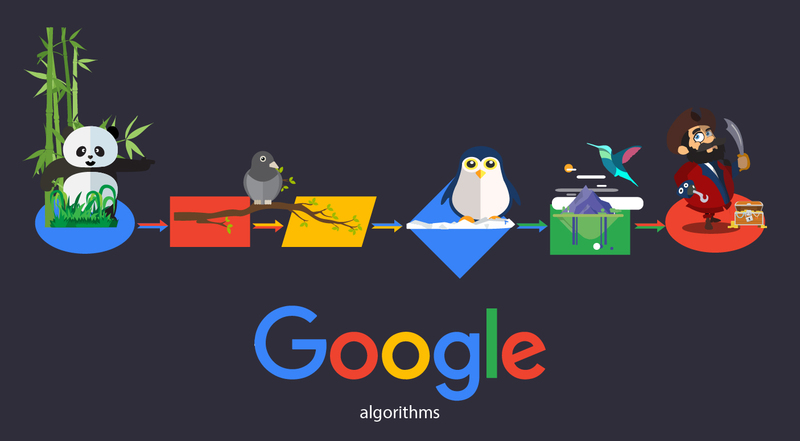 With the recent algorithm changes undertaken by Google, organic traffic is the best way to procure higher long-term rankings. Furthermore, using adwords express + has become more expensive after the changes have been implemented. • Local listing management entails the management of your company’s name, address, phone number and other details across various local directories and social networks. Consistent data ensures higher search so frequently check for discrepancies across sites and make necessary modifications. 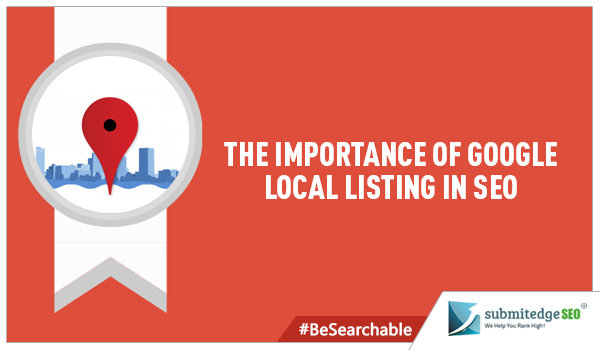 Underestimating the power of local listings can seriously hamper website traffic and reduce revenue in the long-run.